Located in Windmeul, Moreson Guest Farm features WiFi, 13 km from Rhebokskloof Wine Estate. All units have a private bathroom and have air conditioning, a flat-screen TV and a microwave. A toaster and fridge are also featured, as well as a kettle. Moreson Guest Farm offers an outdoor pool. Guests at this property are welcome to enjoy cycling nearby, or make the most of the sun terrace. 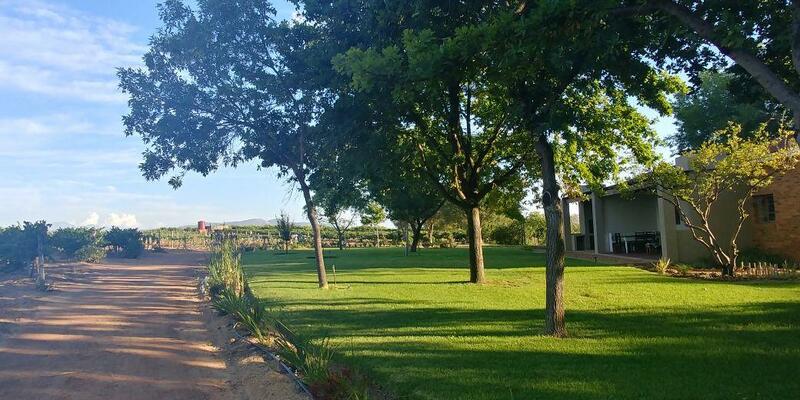 Perdeberg Winery is 5 km from the accommodation, while Vondeling Wines is 5 km from the property. The nearest airport is Cape Town International Airport, 65 km from Moreson Guest Farm. 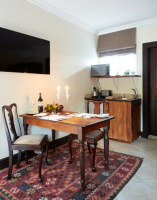 Môreson Guesthouse is a working wine and citrus farm, situated at the foot of Paardeberg in the Western Cape. 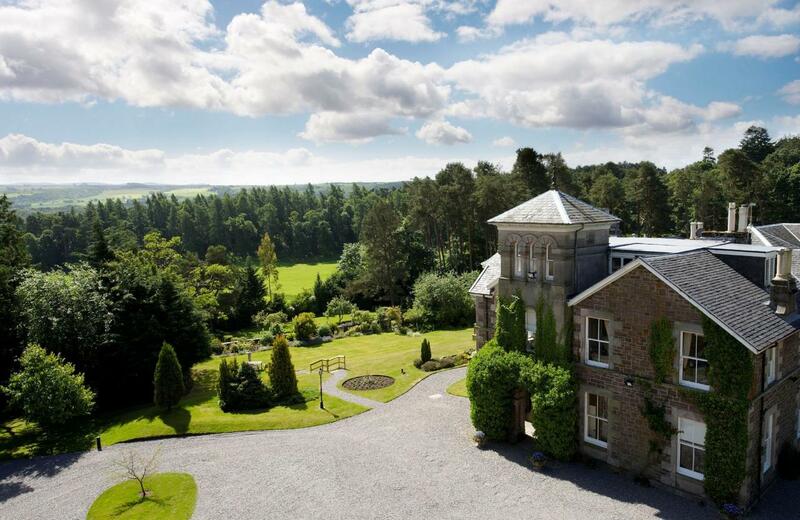 The country-style dressed bedrooms offer homely yet stylish accommodation, and are privately accessed from the garden. The rooms are en-suite and air-conditioned. 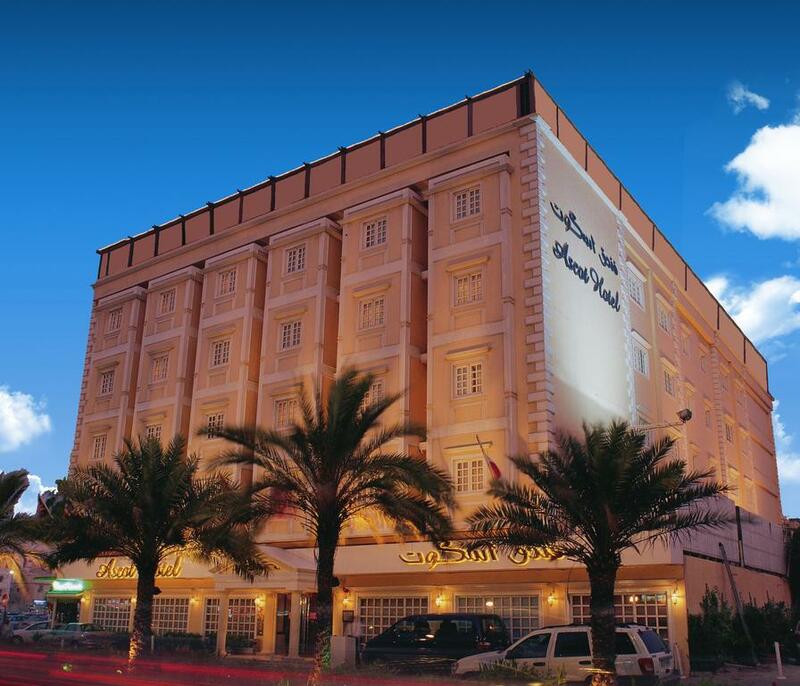 All rooms have satellite TV, a kitchenette, and Wi-Fi is available.